A Complete Smog Check Station in San Jose, CA. Our aim is to get you in and out within 15 to 20 mins. We understand most people our on a tight schedule. We have a waiting room with WiFi access while you wait. Getting a Smog Check notice from the DMV is not always pleasant. As car owners ourselves, we can understand your worries. Which is why we offer a 90-day free retest in case your car failed to meet testing standards. In case of a failure, you can bring your vehicle back after the repairs to get it retested, no questions asked. 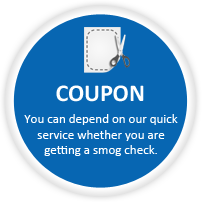 With our prompt and efficient smog check service, you can count on us to get you in and out quickly. We can also process your DMV paperwork here, saving you hours in line at the DMV. We can issue your new tags, registration, or even new licence plates right on the spot. We can complete registration renewals, title transfers, or an out of state registration. Click here to Schedule a time! We take walk ins as well. Change of Ownership smog inspections. Initial out of state smog check. Smog Check on Diesel Vehicles. We provide Vin Verification service for out of State Vehicles. Why choose Smog Hut Star Station? Nobody enjoys getting a smog test. 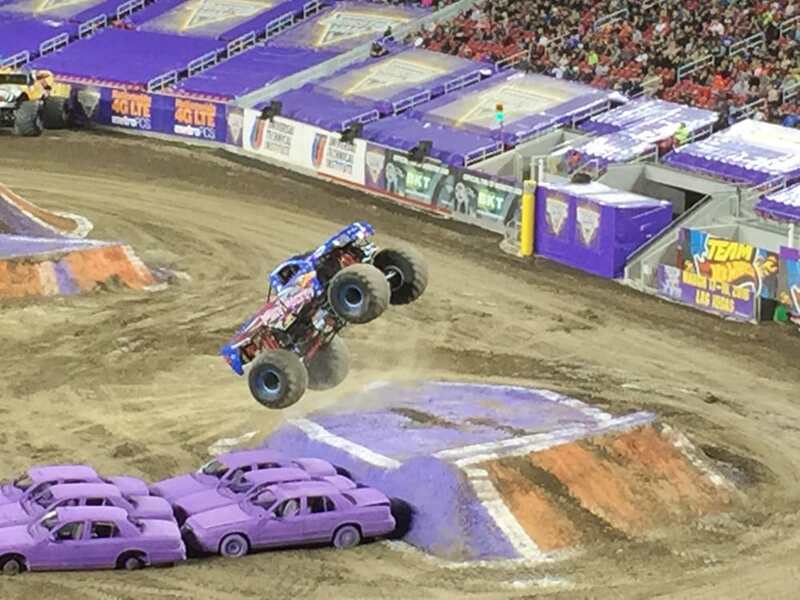 It’s just one of those things that comes with owning a motor vehicle. But we try to make your visit here at our station short, comfortable, and convenient. While our technicians complete the emissions test on your car, you can watch your favorite show on Netflix or just browse your mobile device on our free Wi-Fi network. Our waiting room is designed for your comfort in mind. Our policy is to offer the best services at low prices. Do take advantage of our coupons and offers to maximize your savings. Below are some other reasons why you should choose Smog Hut Star Station. Other reasons to Choose Us. Being a Test Only station, we don’t have any repairs to sell you. Take the guess work out. We can smog any vehicle here, large and small. We have a “90 Day FREE Retest” policy. You can finish you registration renewal here with our DMV registration service. We have a comfortable waiting room with TV and Wi-Fi access. People love us on Yelp and Google. The California Smog Check Program was initially implemented in 1984 to reduce air pollution in California by ensuring that vehicles are repaired in accordance with state and federal requirements. The program subjects vehicles to a biannual inspection to ensure that they meet the guidelines set by the state. There are some exemptions from the Smog Check program. Gasoline Vehicles less than 6 model years old are exempt from the program (4 model years for change of ownership), unless the vehicle is coming to California from out of state. 1975 and older gasoline vehicles are also exempt from this program. 1998 and newer diesel vehicles weighing more than 14,000 GVWR require a biannual smog inspection as well (no 6 year exemption). What Vehicles can we smog test? Here at Smog Hut Star Station we can smog any vehicle that requires a smog check per the DMV. We smog sedans, pickup trucks, vans, SUVs, and RVs. We also offer smog checks on diesel vehicles under 14,000 GVWR. If you are unsure of something, feel free to give us a call to clarify. We offer the best service along with the fairest price of Star Smog Check in San Jose. Our mission is to meet all smog related needs of our customers and make getting a smog a hassle free and pleasant experience. Our clear ethical values fully match the “Test Only” approach, so we are proud of providing you with the best Smog Check Service. 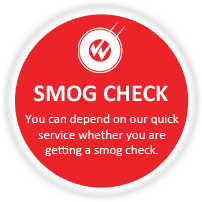 All of our smog check technicians are experienced, friendly and professional. Smog Hut Star Station will do our best to get you in and out within 15-20 minutes or less. Along with our customer satisfaction policy, we are also focused on keeping the air clean for our future generations. We are proud to be part of the California Smog Check program. Service Areas: San Jose, Smog Check near San Jose, Milpitas, Smog Check near Milpitas, Santa Clara, Smog Check near Santa Clara, Campbell, Cupertino, Los Gatos, Smog Check near me and surrounding areas. Zip codes served 95112, 95131, 95134, 95133, 95127, 95056, 95050, 95035, 95110, 95116, 95111, 95140 and surrounding areas.